*Complimentary bottled water is provided for you in all of the jetskis. *Please feel free to wear swimsuits with a light coverup. Footwear is not necessary on jet ski tours but you can wear flip flops or sneakers- which ever you prefer. During the breezier months, please bring a heavier coverup, if preferred. Towels are not necessary. *Complimentary pictures and videos will be sent to you after your tour with us. We have waterproof & floatable cameras and will make sure to get great photos & videos of your time with us. Feel free to take your own photos & videos while not operating the jetski, but please remember that smart phones become dumb phones really quick when they get wet. 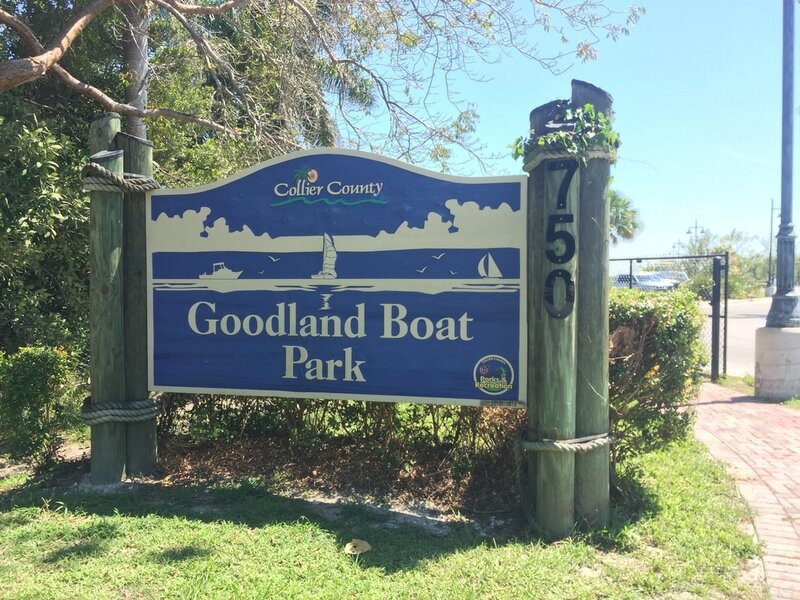 All jet ski tours launch from Goodland Boat Park.